Super 7 has opened pre-orders for their Masters of the Universe ReAction Figures Wave 4. If you’re a fan of these, there are some great additions to the line up. From Ram Man, to Orko, to Scare Glow! 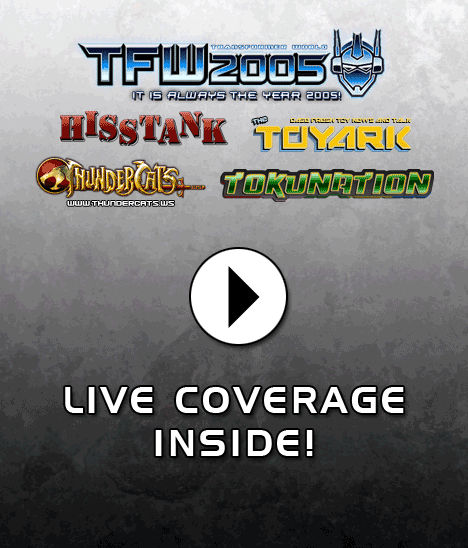 Each figure is 3.75″ tall, features a retro Kenner style figure sculpt, and excellent classic style card backs. You can pre-order the figures by Clicking Here. They are $15 each. 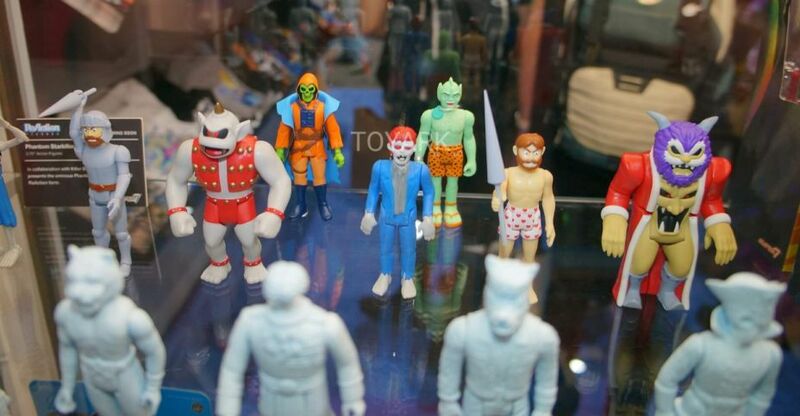 The iconic Masters of the Universe toys re-imagined as 3.75″ action figures from the golden age! 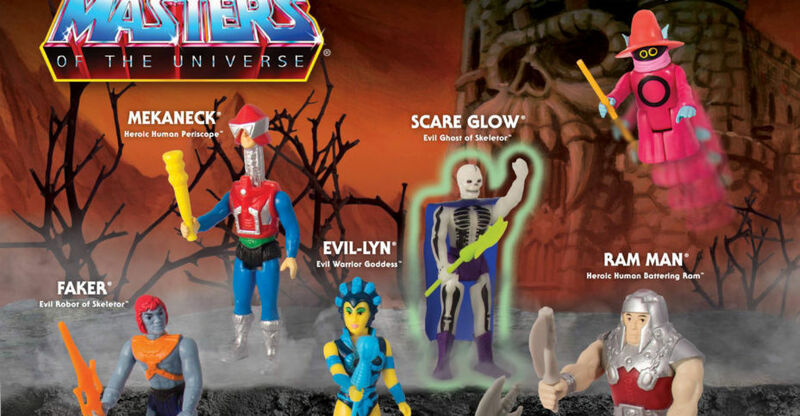 Wave 4 includes Evil-Lyn, Faker, Orko, Mekaneck, Ram Man, and Scare Glow. Each figure features new and original card art by Jason Edmiston! 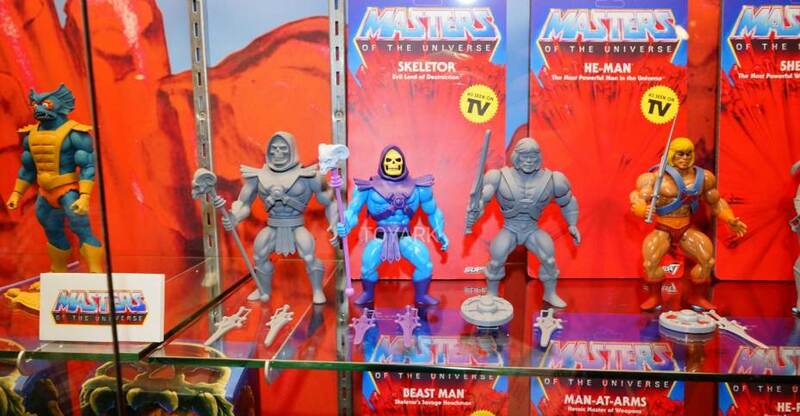 Take a look at the Masters of the Universe figures popped into the display after the Mattypalooza panel as San Diego Comic-Con 2014! 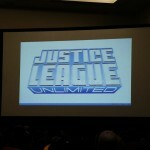 A Few more photos added for your enjoyment.